It’s very important to regularly conduct irrigation water and nutrient solution (water + fertilizers) analyses. Irrigation water quality from a well, dam or municipal system should be determined before implementing any type of fertilization plan. 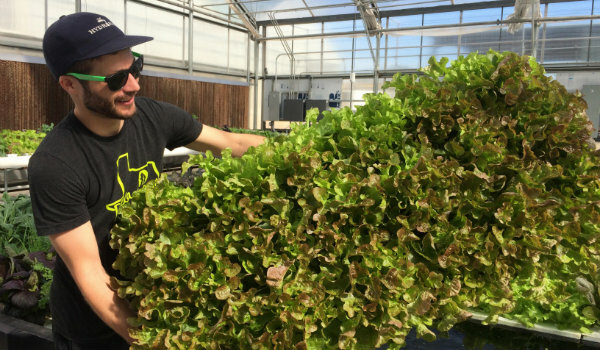 Important levels growers should know include: water electrical conductivity (EC), water pH, sodium (Na), chloride (Cl) if using a municipal water source, calcium (Ca), magnesium (Mg) and sulfates (SO4). 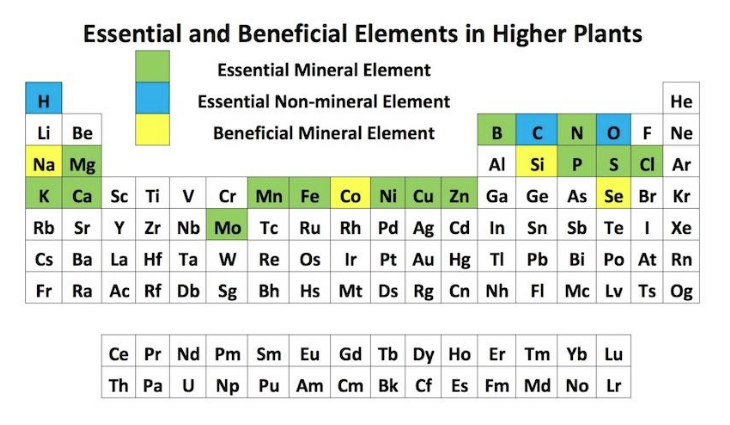 The preference is for low levels of all these elements. Water EC less than 0.5 millisiemens/centimeter (mS/cm) is a good level. If the water pH is high, a pretreatment can be done with sulfuric acid, phosphoric acid or citric acid. Optimum and safe pH levels are between 5 and 6. 1. Feed is the nutrient solution the irrigation system is pumping to the plants sampled at the dripper. 2. Drain is the leachate coming from the substrate. This is critical to a fertilization strategy. 1. Verify the irrigation equipment is dosing the correct amount of fertilizer. 2. Verify the EC and pH of the nutrient solution are satisfactory levels. 3. Determine the amount of fertilizer by element being absorbed by the plants. 4. 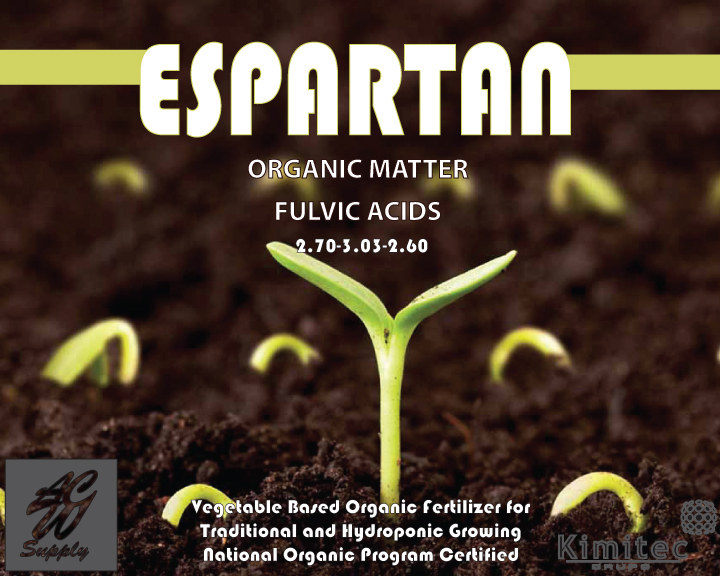 Determine the amount of fertilizer that needs to be added/subtracted from the nutrient solution. It can be determined if the amount of irrigation is appropriate by looking at the drain EC. If the EC is too high, there may not be enough water being applied to the plants. If the EC is too low (lower than the feed EC) plants may be receiving too much water. 5. Verify if the amount of irrigation is appropriate by looking at the drain EC. If the EC is too high, there may not be enough water being applied to the plants. If the EC is too low (lower than the feed EC), plants may be receiving too much water. There are many laboratories that perform this type of water and nutrient solution analysis. 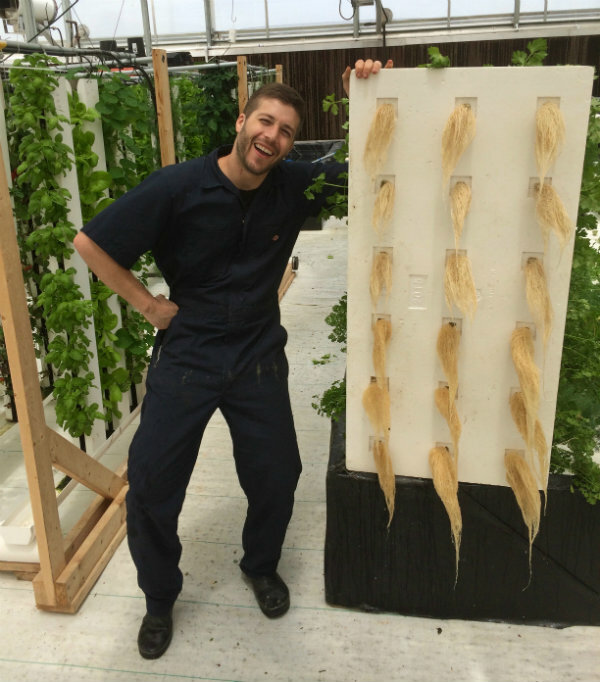 It is important to choose a lab where the staff has experience in hydroponics. Two recommended laboratories are Groen Agro Control in the Netherlands and Perry Laboratory in Watsonville, Calif. 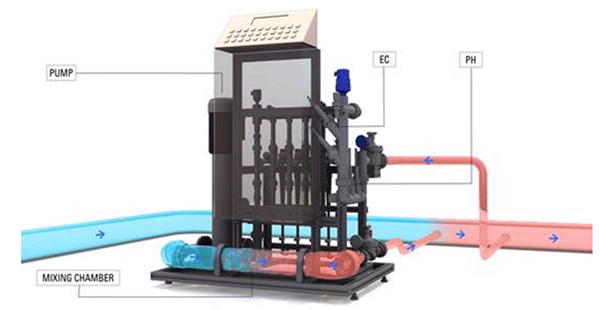 In the photo of the Netafim crop management technology fertilizer dosing unit, the blue line on the left is the irrigation water (well water or municipal water with no fertilizer). This water is pumped to the mixing chamber where fertilizers are injected and the water becomes the nutrient solution (pink line on the right). 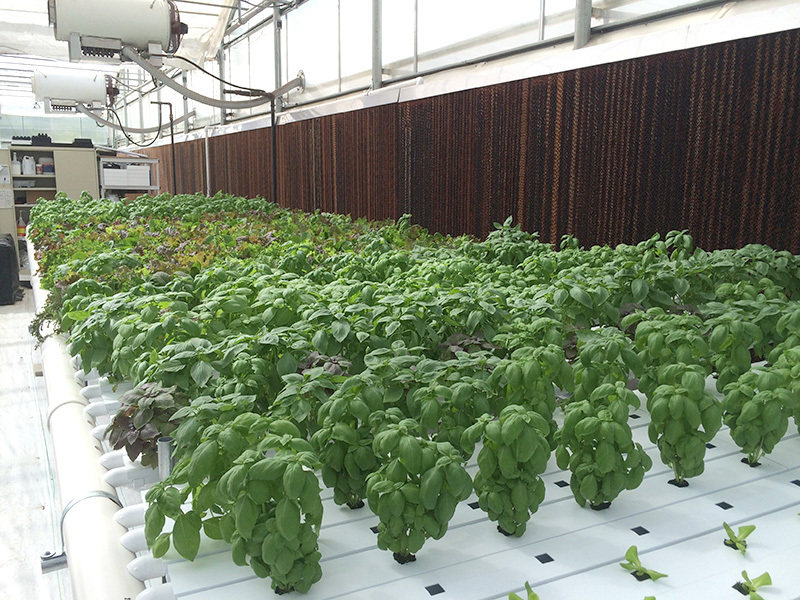 The nutrient solution flows through EC and pH sensors to make sure that the target EC and pH are maintained. Table 1 shows the nutrient levels by element or molecule recommended for tomato nutrient solutions measured at the drain. Elemental levels at the lower or higher margins are not necessarily bad. Maintaining the proper nutrient level is crop dependent. Table 1 reflects the desired values obtained by a drain sample analysis. By constantly analyzing the nutrient solution, the target levels can be matched that best suits the crop. 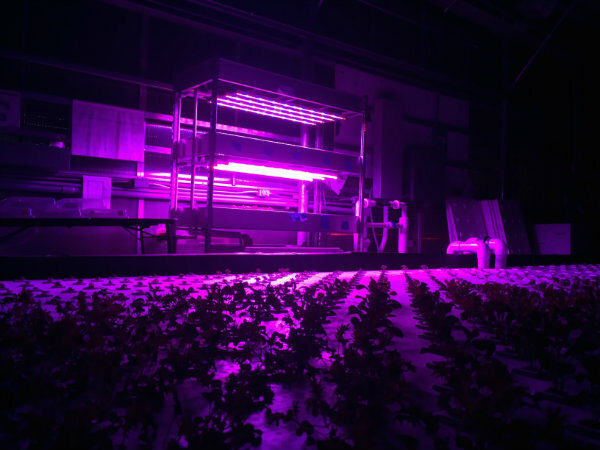 The most common chemicals for mixing nutrient solutions are mentioned in the Hort Americas article on hydroponic greenhouse pepper production. Some tomato varieties are more susceptible to blossom end rot (BER) http://ucanr.edu/sites/placernevadasmallfarms/files/86509.pdf) than others. Check irrigation strategy and nitrate levels since high nitrates could be the cause of BER. Compare the manual EC/pH readings with the irrigation unit readings, they should match. Calibrate pH and EC meters once a week. Calibrate pH sensors on the irrigation unit at least once a month. Keep the irrigation system clean and flush it periodically. Clean fertilizer tanks every month to avoid fertilizer sedimentation. Keep the pH of the micronutrient stock tank low (pH 4). 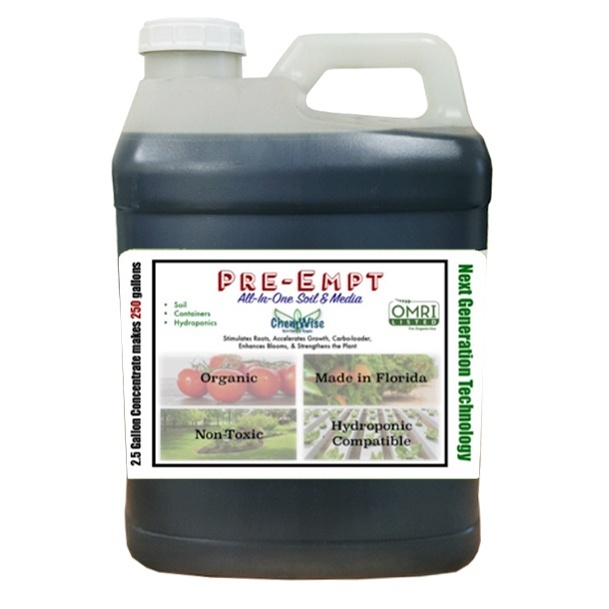 Proudly brought to the commercial hydroponic and organic grower by Hort Americas and specifically developed for recirculating nutrient film technique (NFT), the Pre-Empt Hydroponic Nutrient is packed with the essential micro- and macro-nutrients, amino acids and vitamins plants hunger for! Pre-Empt goes through a five stage fermentation process which is above and beyond other products by incorporating molasses with other natural plant extracts. This process packs Pre-Empt with essential macro-nutrients, micro-nutrients, amino acids like humic and fulvic acid, as well as an array of vitamins which build a full spectrum of nutrients that plants desire. We suggest pairing with Terra Bella to naturally promote the uptake of nitrogen and other essential nutrients for plant health. 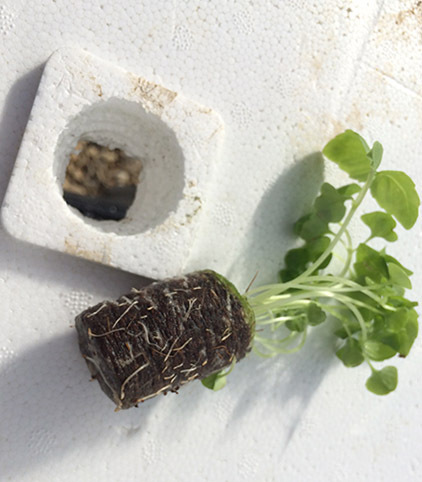 The combination of aerobic and anaerobic microbes works throughout the root zone to increase crop yield and resistance to disease and pests. Pre-Empt can be used in conjunction with a solution grade organic gypsum (calcium sulfate) and magnesium sulfate. For questions and support, click here! is important to ensure the results are accurate. could be undervaluing your irrigation water by adding unnecessary soluble nutrients. you correctly collect an irrigation water sample. FloriCAST video by Dr. Brian Krug. bucket, collection bottle, paper towels, submission form, envelope etc. they may have more information relevant to your geographic location. Its finally up and live! Kimitec.com is the perfect place to go to learn about the latest trials on this organic and non-organic line of fertilizers. From Amifort to Tundamix, the Kimitec Group (along with the support of American Clay Works in North America) continue to focus increased yield, plant health and vigor. 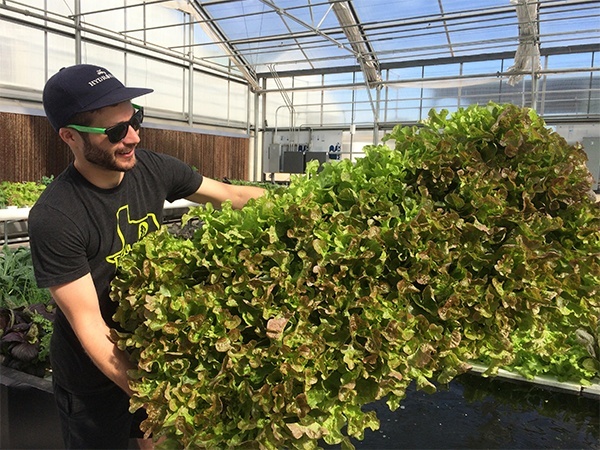 Please follow this link to learn more about Kimitec Trials in hydroponics, commercial greenhouses and general agriculture. Visit Hort Americas for additional technical information and to buy your Kimitec today.